The Gulf Coast Community Protection and Recovery District just finished Phase 2 of their storm surge suppression study. Public meetings are scheduled for later this month (March 2016). 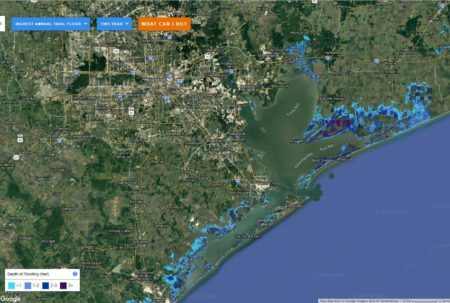 We learn about the storm surge suppression study from Robert Eckels, former Harris County Judge and president of the GCCPRD. He details what the GCCPRD does and walks us through the three phases of his organization’s storm suppression study.